She takes a comprehensive and forward-thinking approach to address clients' legal issues, with the ability to anticipate and strategize around potential risks and to consider the practical implications of each decision. 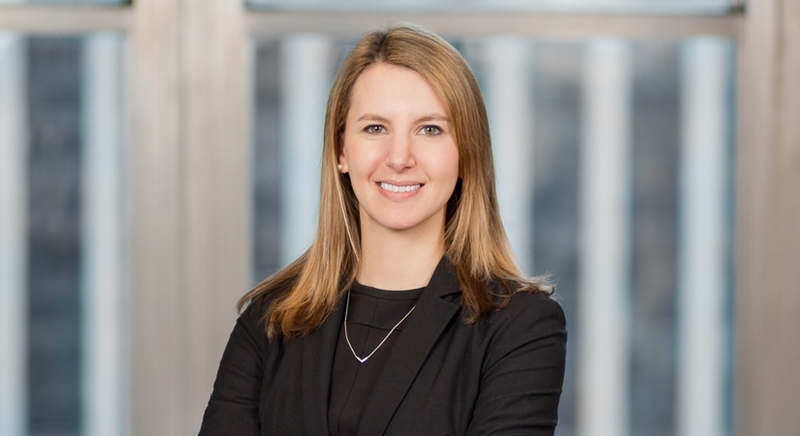 Sarah represents clients in litigation related to the land development process and in connection with subdivision, site plan, special permit, rezoning, and other land development applications. 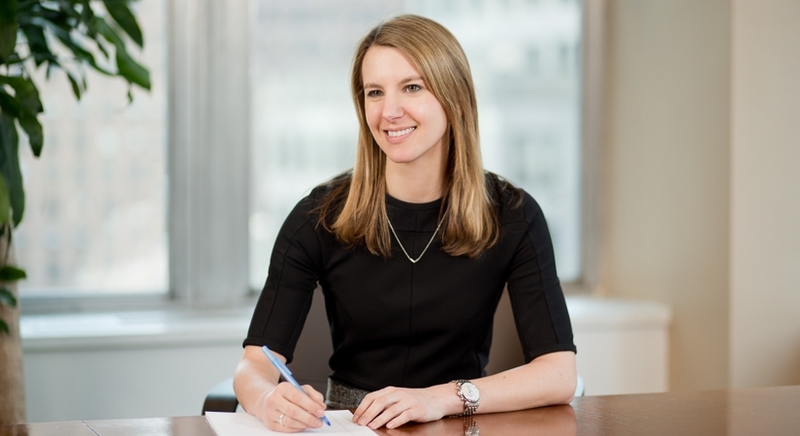 She successfully defended a municipal determination involving a rezoning for an assisted living residence against claims by local residents of an inadequate environmental review under the New York State Environmental Quality Review Act. The Court resoundingly dismissed the resident's claims on standing grounds and based on the resident's speculative claims of harm. Katelyn also counsels clients on litigation strategy and draft pleadings, motions, appellate briefs, and discovery documents. She has experience appearing before local land use boards, including zoning boards of appeal and planning boards. Prior to joining Beveridge & Diamond, Katelyn worked at a commercial litigation firm handling complex commercial and business litigation matters. She also served as a legal intern at the New York City Mayor's Office of Environmental Remediation, where she was involved in the Office's program to facilitate the cleanup and redevelopment of vacant contaminated properties in New York City, at the U.S. Environmental Protection Agency, Region 2 Superfund Branch, where she was involved in enforcement related to the Comprehensive Environmental Response, Compensation, and Liability Act, and at the New York State Office of the Attorney General, where she assisted with litigation involving underground storage tanks. She additionally served as a judicial intern for the Hon. William D. Wall in the U.S. District Court for the Eastern District of New York. Katelyn majored in environmental economics during her undergraduate studies and chose to go to law school based on her desire to understand the legal implications of the environmental issues she was studying. She enjoys discovering how the law can be used to achieve a balance between social, environmental, and economic considerations.